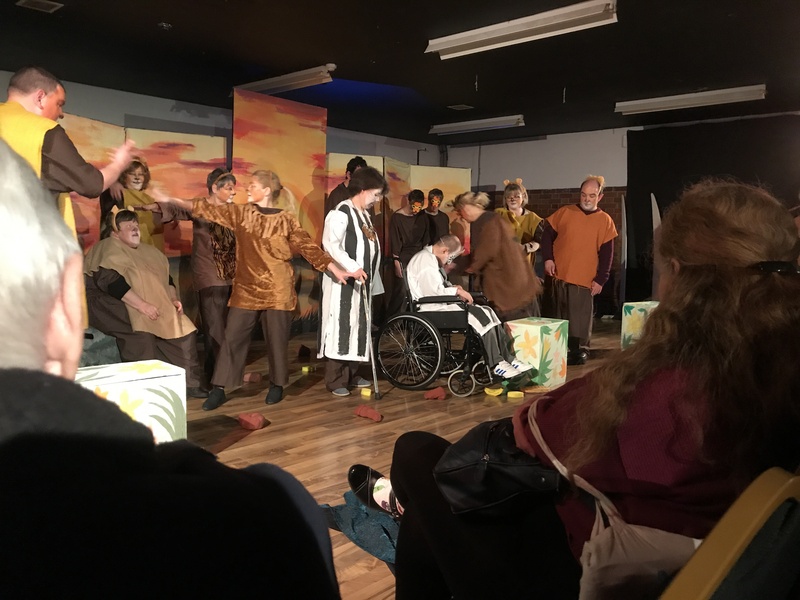 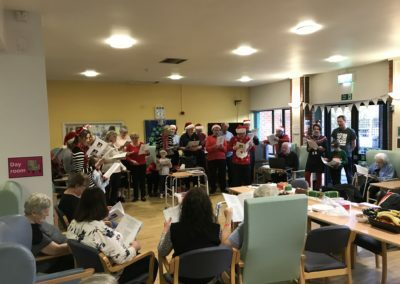 The Club had a very busy Christmas taking part in a whole host of activities as can be seen from the photographs below. 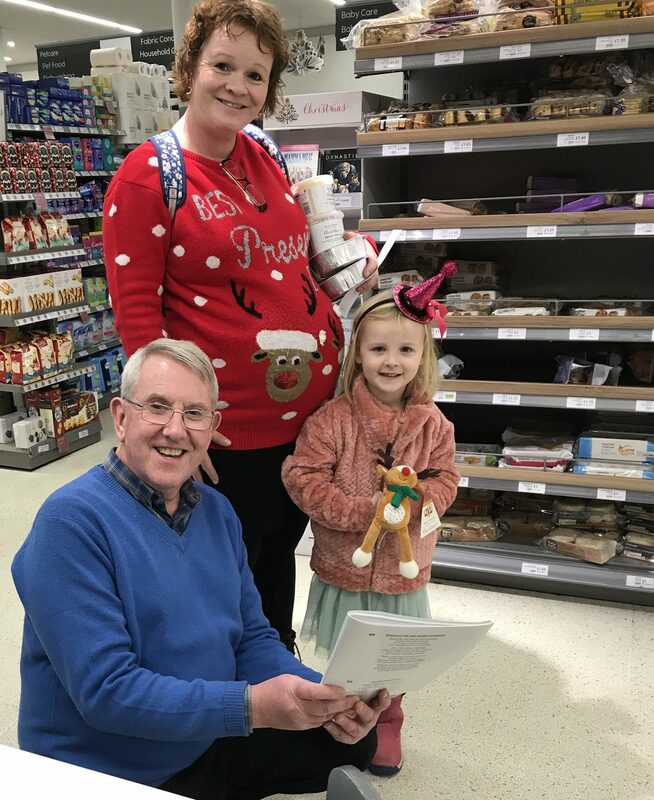 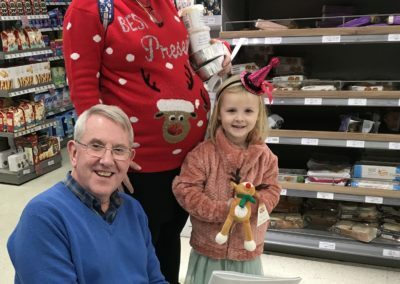 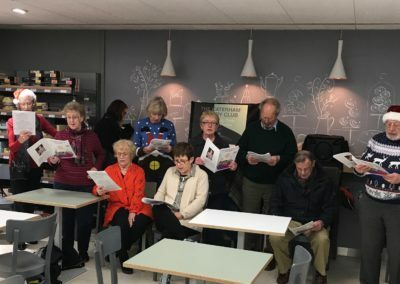 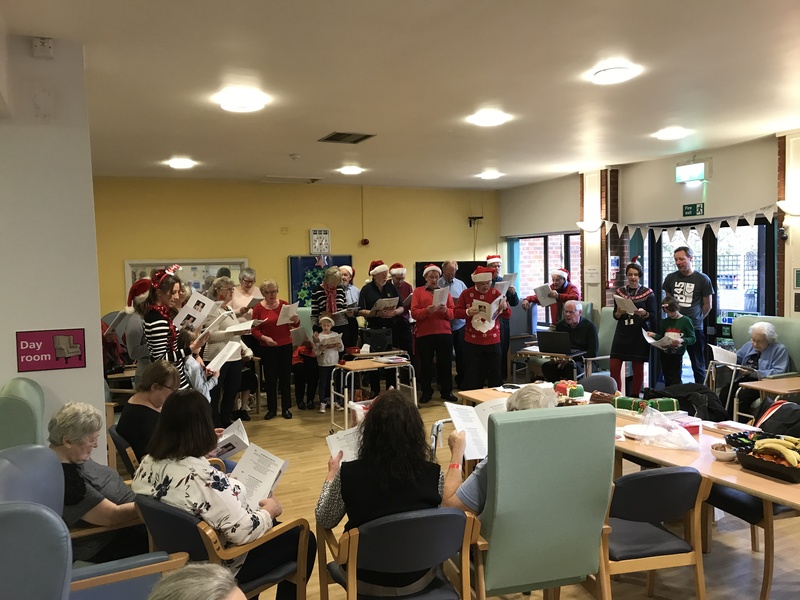 Our thanks to the residents who we visited at the various care homes with our “Sing Alongs” and at The Caterham Dene Hospital and Waitrose Supermarket Caterham. 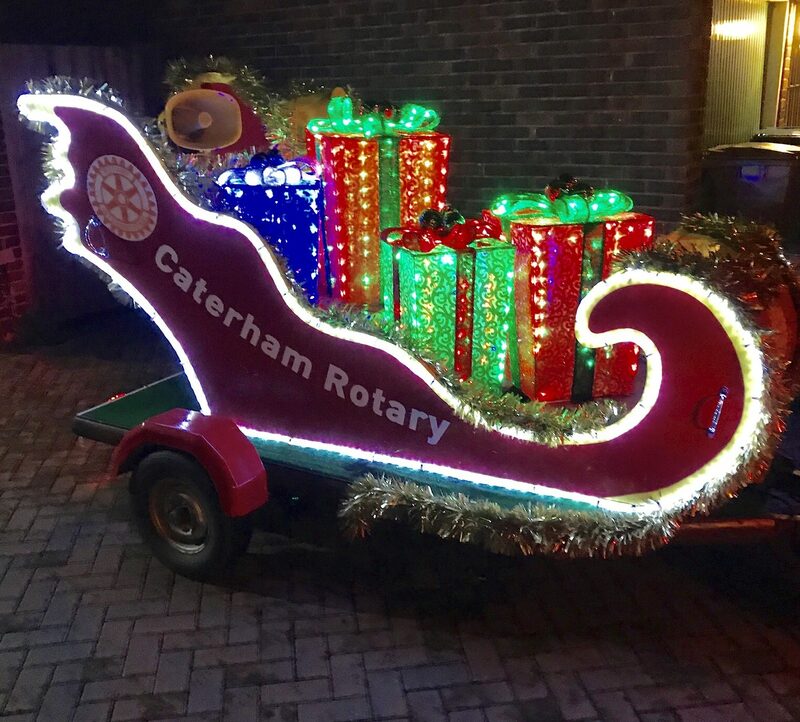 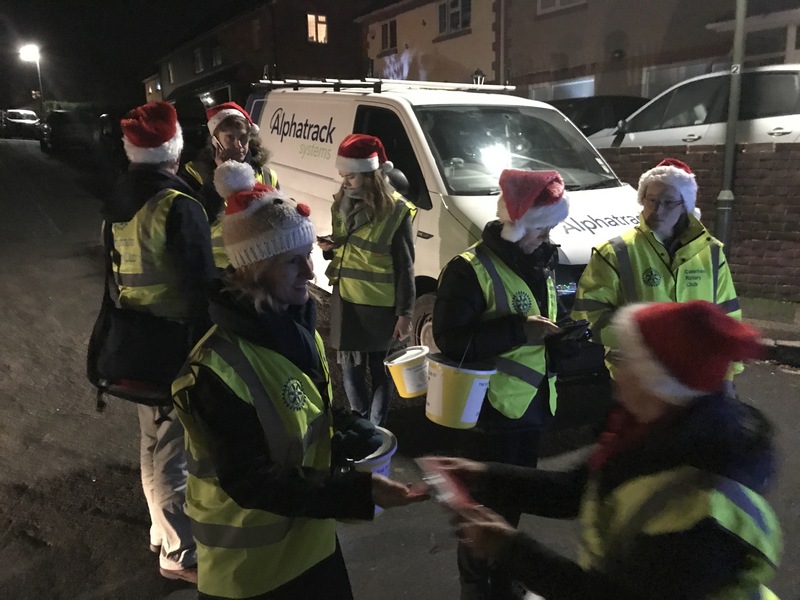 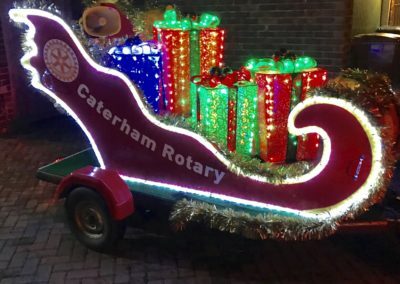 We would like to thank everyone who contributed to our Christmas collections with Santa and his sleigh in the various roads of Caterham, Warlingham and Whyteleafe and at Knights Garden Centre Chelsham. 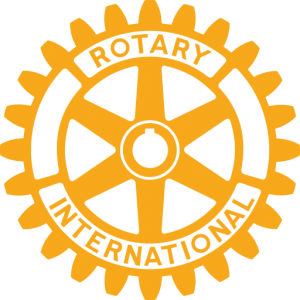 We will be announcing recipients of some of the money very soon. 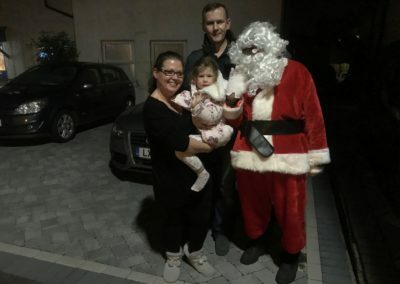 To view a larger image of the photos all you need do is just click on the individual photographs. 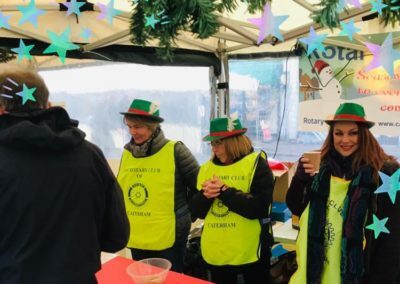 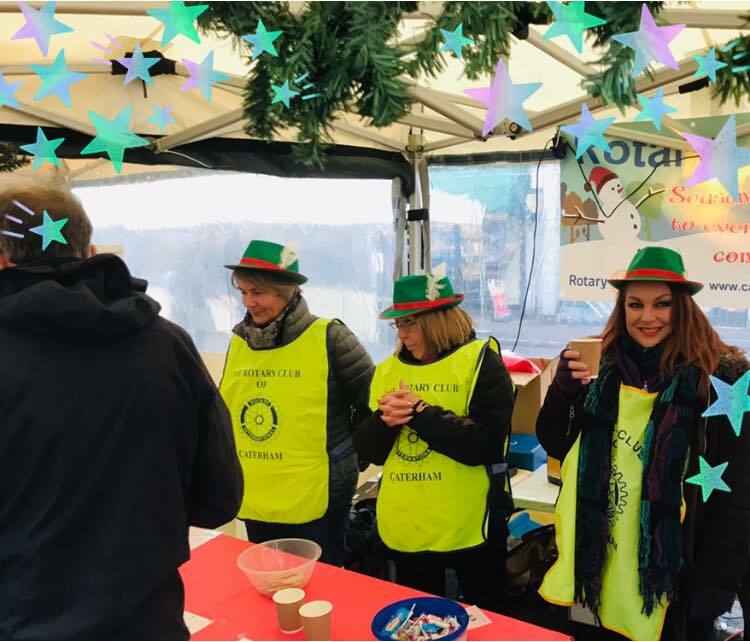 Our mulled wine team in full flow at the Caterham Valley Christmas Fair. 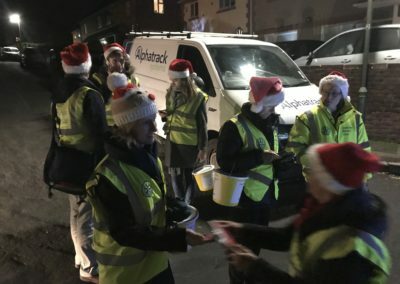 House to House collectors at the end of an evening.